ost of us have someone who invited us to our first ride and even more of us have brought friends to tap it back too. We’re so grateful for all you do to build our SOUL community so we’re introducing SPREAD THE SOUL, a program that helps you score complimentary rides for bringing friends to SOUL! Get all the answers you need here and let's #SpreadTheSOUL together! Where can I find my personalized Spread the SOUL link? Head on over to your Spread the SOUL page within the “My Account” section on the SOUL site. At this time, Spread the SOUL is only available on the SOUL site — not the SOUL app. 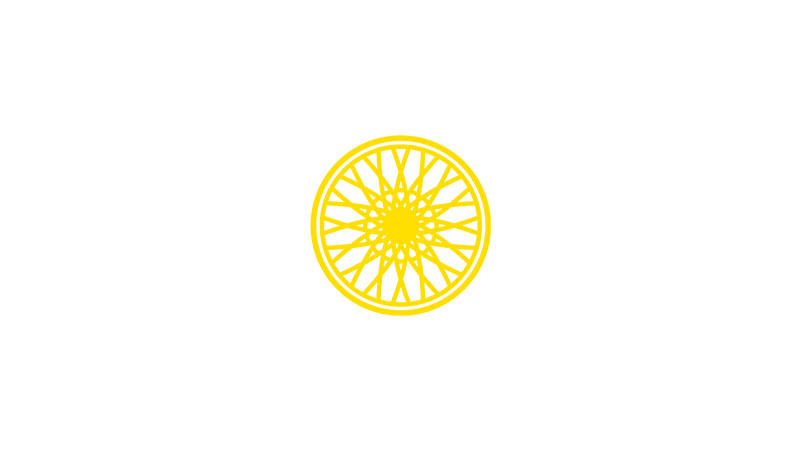 I’ve been using the “My Rewards” feature on the website to refer new friends to SoulCycle. Will my referrals transfer over to my Spread the SOUL tracker? Yes! We’ll transfer all your existing data over and honor any referrals tracked through “My Rewards” to date. So, for example, if you have any outstanding complimentary classes from “My Rewards,” they’ll show up in your Spread the SOUL tracker and be redeemable for use. 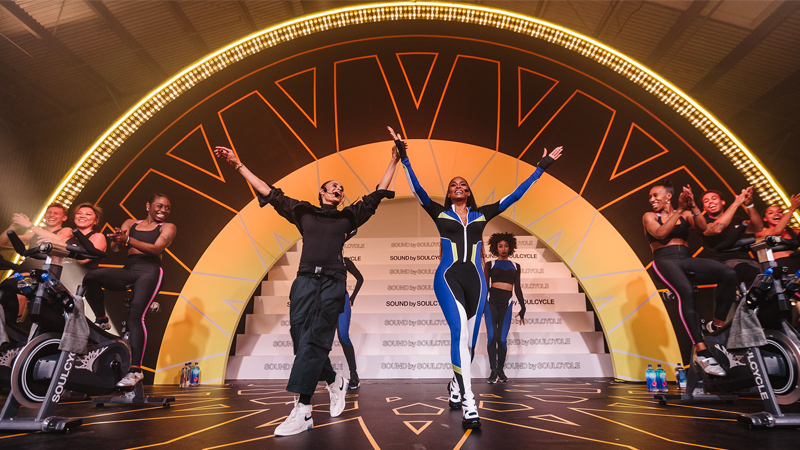 Once my friend creates an account through my custom Spread the SOUL link, is his or her first class at SoulCycle complimentary? What about shoes and water? Great question! Your friend’s first class is not complimentary, but he or she can call the studio to book a bike or book online, shoes will be free. We also recommend our Starter Pack for new riders, where you get 3 classes at a discounted price. Water is $3 (or they can fill up a water bottle at one of our filtered water fountains). I just checked my Spread the SOUL page and I don’t see my tracker. Is there a separate page for it? I just shared my link with friends. Glad you asked. Your Spread the SOUL tracker does NOT have its own page. It’ll show up on the same page as your Spread the SOUL link as soon as a new friend has created an account using your link and taken his/her first class at SOUL. It will remain on your Spread the SOUL page from that point forward! Is there a limit to how many classes I can earn for referring new friends to SOUL? Nope! You’ll receive a complimentary class for EVERY three new friends who create an account using your link and take a class at SOUL. I just got an email telling me that I have a complimentary class to redeem from Spread the SOUL! How can I redeem it? What if I have more than one class to redeem? You can redeem your Spread the SOUL complimentary ride credits by clicking the link in the email you received or by visiting to your Spread the SOUL page on the SOUL site. If you have more than one class to redeem, all classes will be redeemed at once. Do complimentary Spread the SOUL classes expire? Can I use this credit anywhere? A Spread the SOUL complimentary class expires 30 days after the class is redeemed. 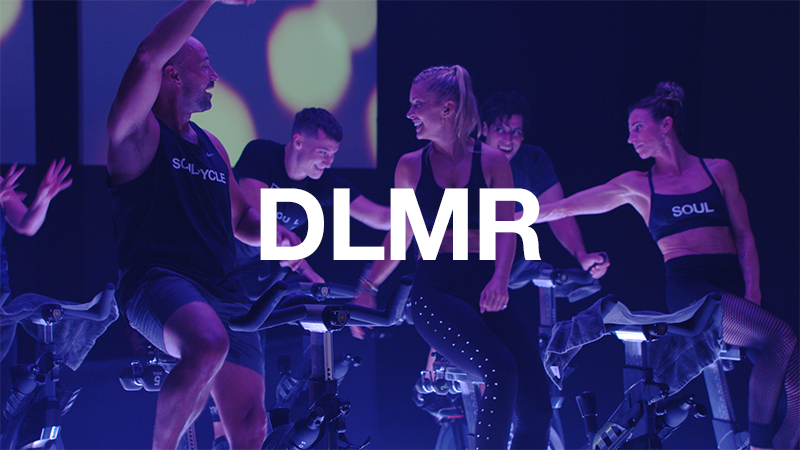 This class can be used at ANY SoulCycle studio other than the Hamptons. How will I know that three new friends have created an account and taken a class at SoulCycle? 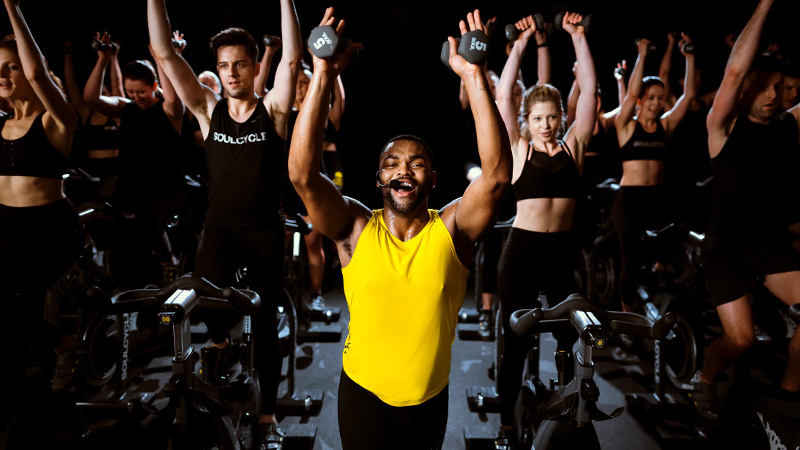 You’ll receive an email from SoulCycle telling you that you have a Spread the SOUL complimentary class to redeem! Additionally, you can check your Spread the SOUL Tracker within the “Spread the SOUL” section of “My Account” on the SOUL site at any time.